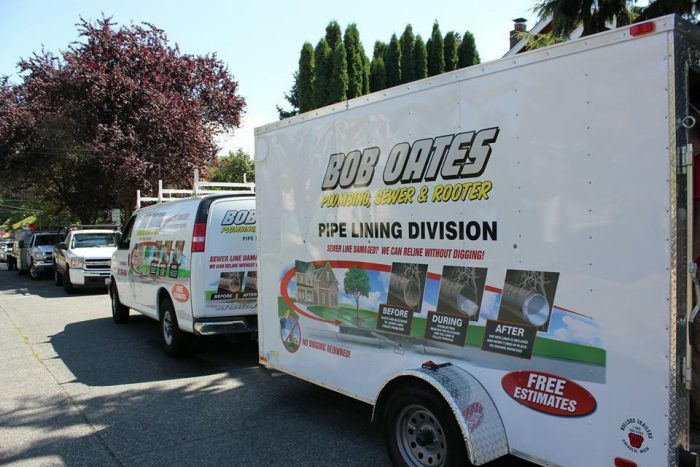 We at Bob Oates understand that there are loads of Seattle plumbers to choose from. That doesn’t mean it’s a hard choice. 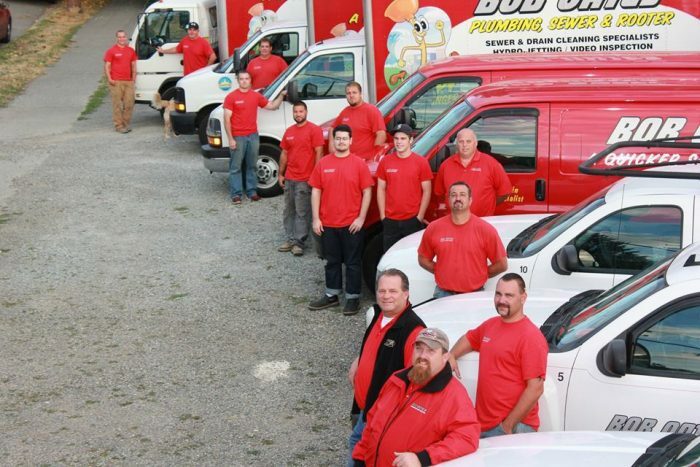 Our expert staff, quality service, reliability, and special offers make Bob Oates Sewer, Rooter & Plumbing the obvious go-to for all your plumbing needs. Your dad might be handy with a monkey wrench and channel lock pliers, but there’s a reason plumbing isn’t his day job. Our licensed sewer, rooter and plumbing experts have thousands of hours of experience. We’re not just moonlighting, plumbing is what we do. Each of our team members is an expert and we’re constantly learning and adapting as new technologies advance the field. We guarantee the work our licensed experts do for you and the parts they use to get the job done. In servicing your plumbing needs we use the most advanced equipment available and parts that’ll do the job and last. More than just expert plumbers, we at Bob Oates are customer service professionals. There’s no mistaking a uniformed Bob Oates technician or the courteous and accommodating service they provide. Don’t take the day off to wait for a plumber who may arrive between 8 AM and 5 PM. To us, providing the best customer service we can begins before our service vehicles arrive to your home. If you’re calling a plumber, it means you probably already have a headache, we won’t give you another one by making you wait around for us for hours on end. $50 off any sewer or plumbing repair to first time customers. 10% senior or military discount. $99 residential camera inspection, limited one per household. 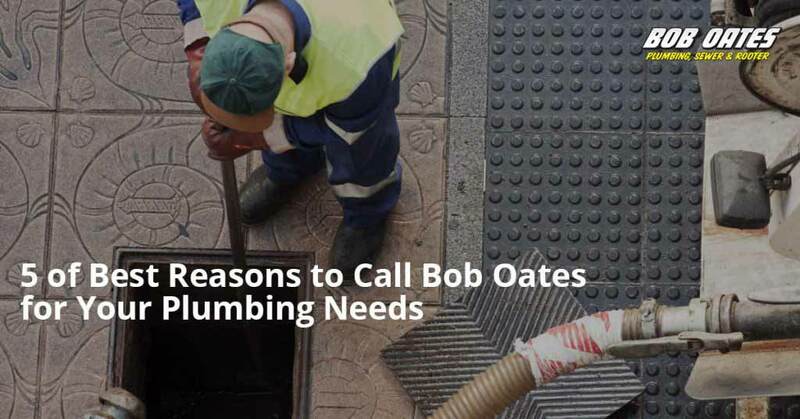 These are just a few of the reasons to call Seattle plumber Bob oates for your plumbing needs. You can read dozens more from satisfied (and relieved!) customers on our yelp page. 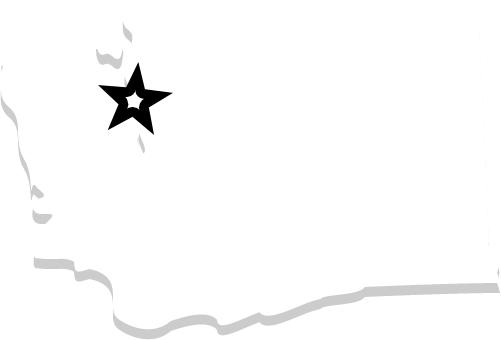 Whatever your plumbing needs, call the Seattle Plumbers at Bob Oates today!